Eucalyptus hails from Australia and NZ. This species is also cultivated in today in plantations situated in north of Spain, East Africa and South America. Undisputed properties that will provide your imagination of multiple options. 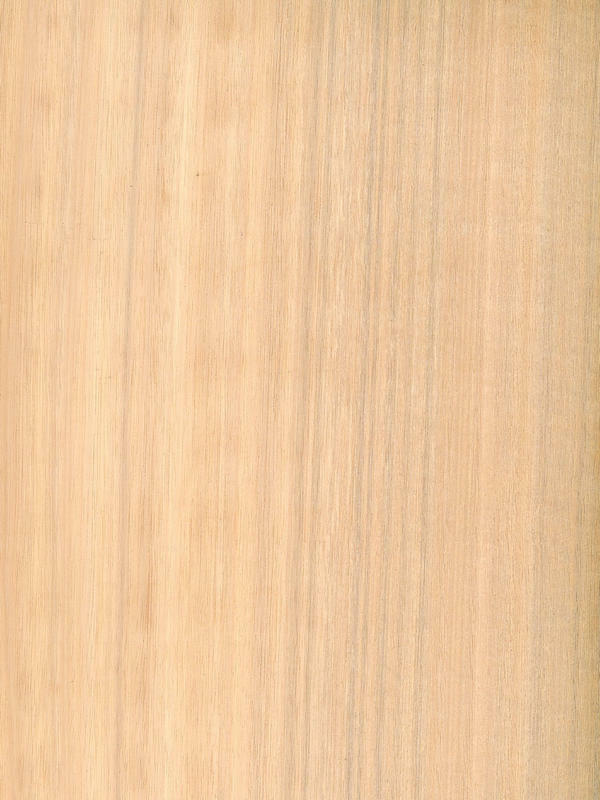 Nácar Finishing, is a kind of dyed veneer that is characterized by being a clear wood, fitted with a sophisticated shine that turns it in a material much more enigmatic and suggestive, but always having in mind the vegetable naturally of veneer. Eucalyptus Quarter Nacar provides spaciousness and bright emotion. It is a kind of finishing that have a place in almost each decoration and design field and contribute with a natural and elegant shine on the surface.